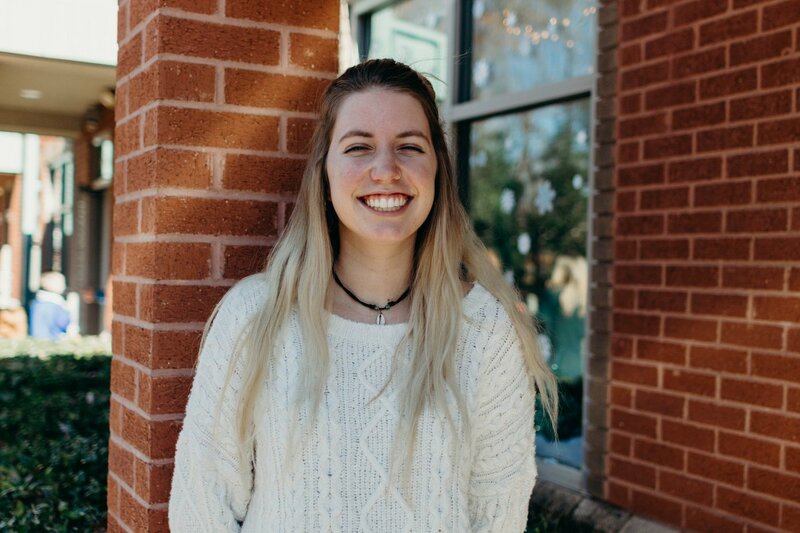 "My hope for New City is that the church would be a place where people can see and experience the love of Jesus. That New City would be a church where people can experience a loving community, ask questions openly and see how the Gospel impacts all areas of our life. 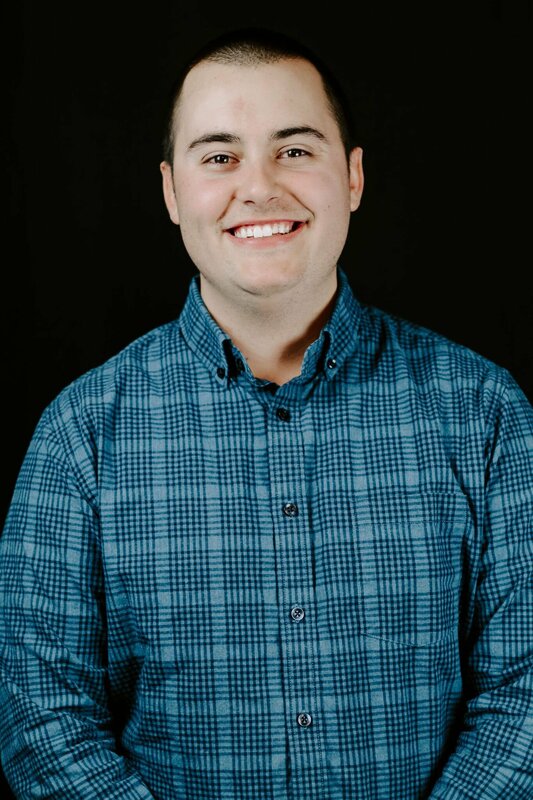 Ultimately, my hope is that God will continue to use New City Church to help as many people as possible meet Jesus and grow in a relationship with him." 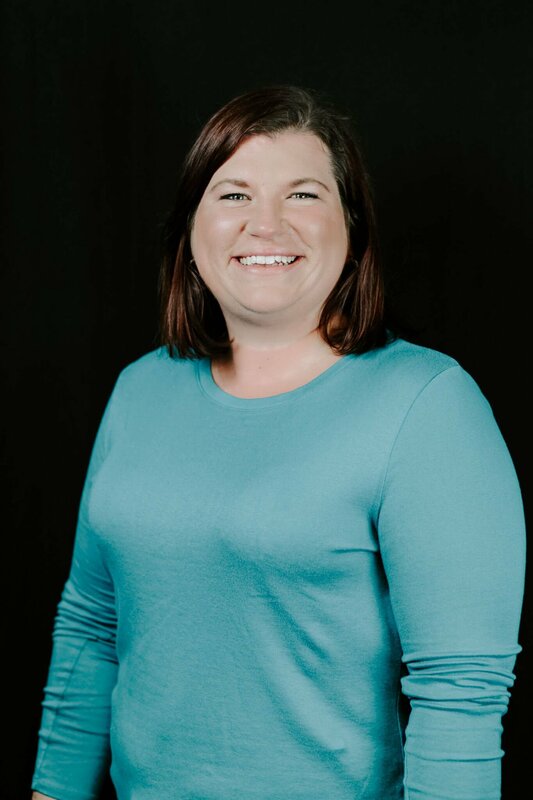 Brittney Androsian is the Director of Hospitality and Community Groups at New City Church. Her husband Brian Androsian is also on the New City Team! Brittney loves traveling, hosting and planning events and hanging out with family. One thing I enjoy about working at New City is how much I have grown and developed while working here. I love that New City is not afraid to take risks, and be radical in our decisions to helping people find Jesus. "My hope for New City would be that people can find redemption, grace, love, fulfillment and hope in knowing Jesus Christ. That people would find community and connect with other believers. That lives will be transformed by His word. Overall, that New City would be a place that helps you experience Jesus and grow your relationship with Him. " Brian Androsian and his wife, Brittney, have been together since middle school. The two of them and their dog, Kuma, live in North Hills in Raleigh. 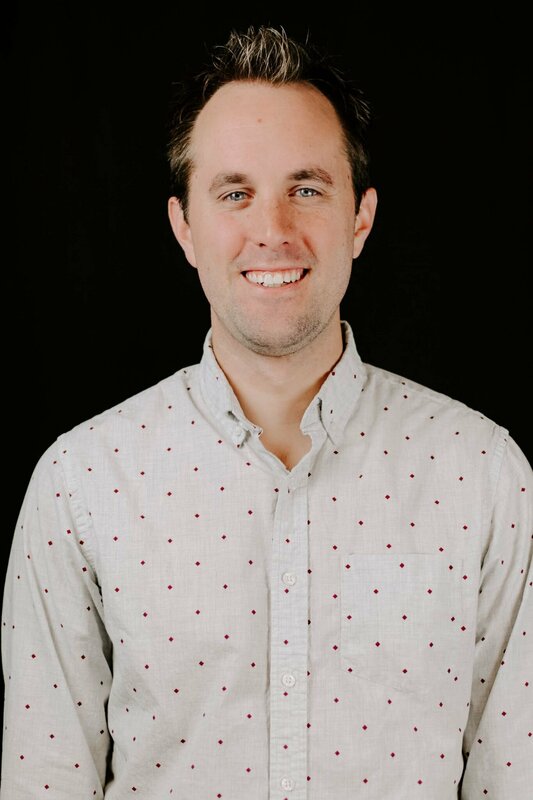 Originally from Detroit, Michigan, Brian loves traveling, baseball, and anything and everything related to food. One of my favorite things about working at New City is the spirit of innovation that exists among the staff. We don’t get stuck in the way things have always been and aren’t afraid to try something new. "My hope for New City is that it continues to be a place find community and grow closer to Jesus. I believe that being in a community that loves Jesus is the best way to grow closer to him and I love that I constantly see that happening at New City. I pray that we continue to grow as a welcoming church that encourages each other to grow in our relationships with Jesus. " Adam Pickard lives in Wake Forest, NC with his beautiful wife, Emily and their beloved pug, Beans. 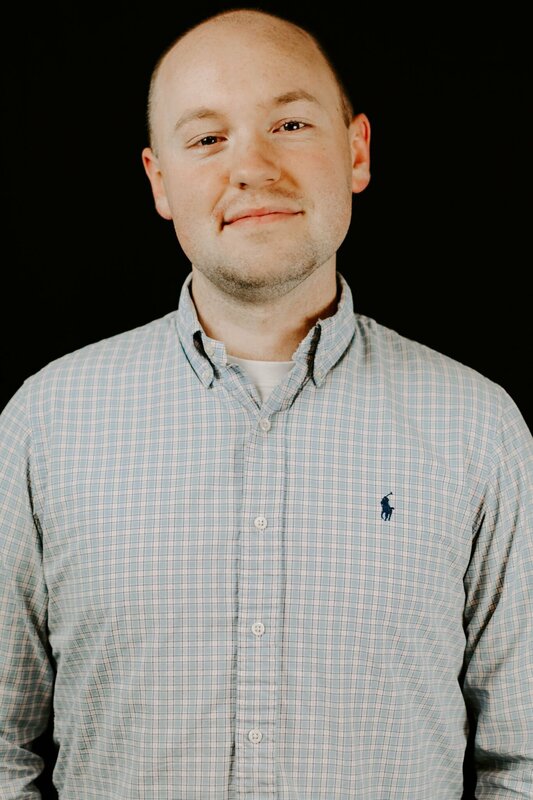 Adam is currently pursuing a Master’s degree at Southeastern Baptist Theological Seminary. In his free time he enjoys fishing, Redskins football and Chick-Fil-A. 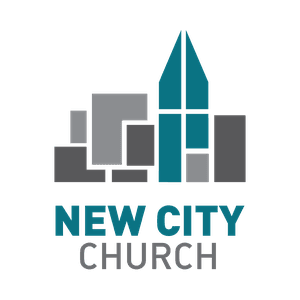 I enjoy working at New City because it is a place where we want to “better” one another. We challenge and encourage one another to not only grow, but flourish. "My hope for New City is that people would find true relationship. Relationship that begins with Jesus, but does not stop there. I hope that people build connections that sustain, challenge, and ultimately encourage one another every time we gather together. " 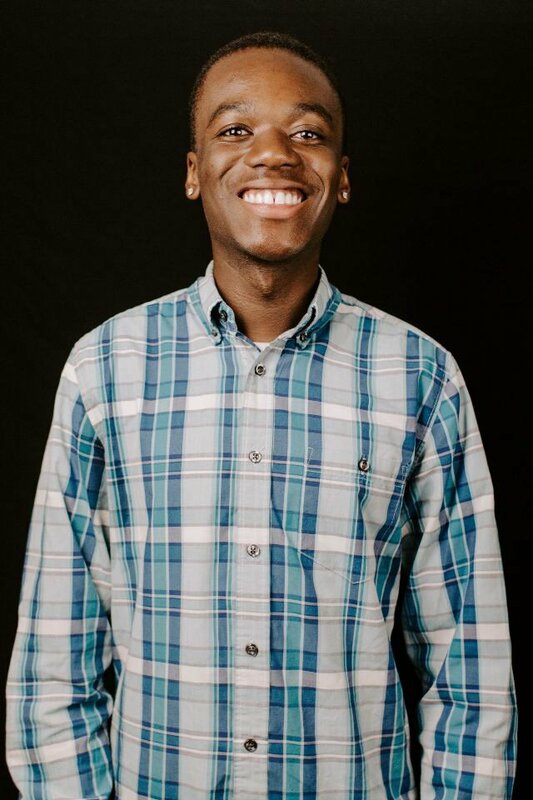 Kevin Mumpasi is a junior at NC State majoring in Business Administration. Kevin enjoys listening to music and spending time with his friends and has lived in Raleigh his entire life. One thing I love about working at New City is the freedom and support that I have to be creative and to constantly try new things. "My hope for New City is that we're able to come alongside believers and equip them to go out into their environments to make new disciples."